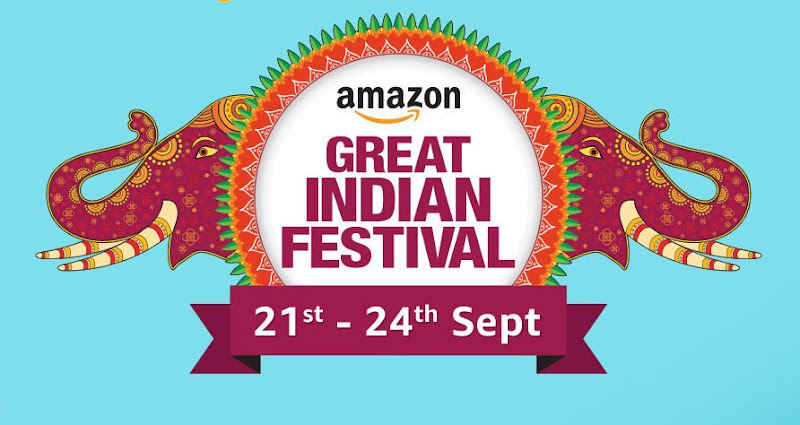 Yes you read it right, amazon is giving heavy discount and cashback in the form of amazon gift card, Amazon Super value day is a new loot offer by amazon, where you will get Rs 250 Amazon Gift Card On purchase of Rs 1000, Rs 500 Off on purchase of Rs 2000 and Rs 750 Off on purchase of Rs 3000. The Special thing about this offer is that, even if you miss it this month you can enjoy it on 1st and 2nd of Next month. 2) Go To offer Page. 3) Choose the product you want to purchase. 4) Add it to cart. I have also added a few suggestion below, if you have few more suggestion just comment the link below i will add it to the list. There are lots of product , go to product page for a list of products. If you have any query or doubt, just let me know in the comment section below. If you are a blogger or just a normal visitor, i am giving you a chance to write on this blog, Contact me if INTERESTED ! !